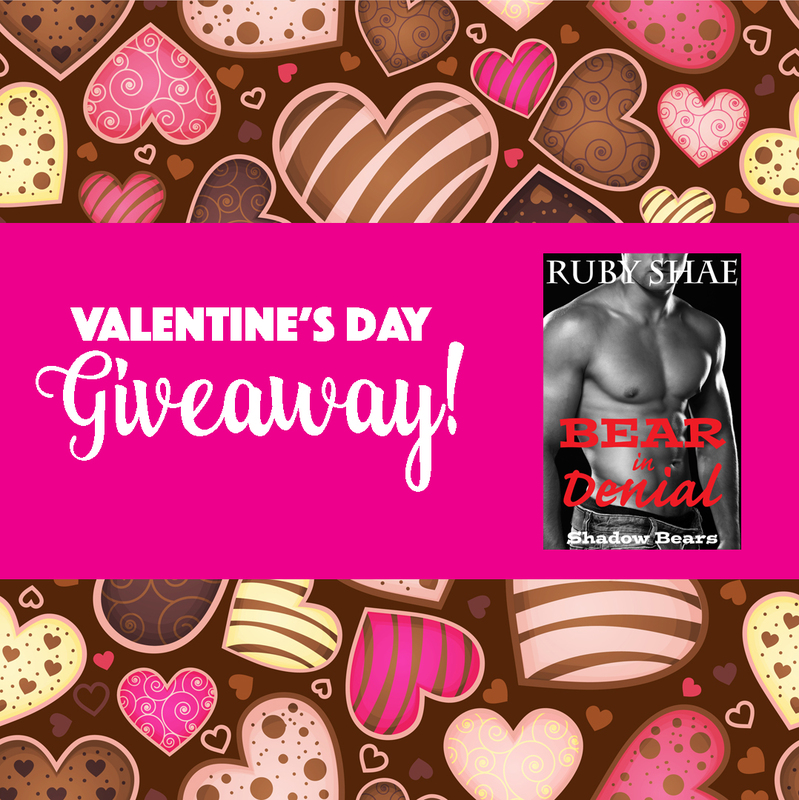 BEAR IN DENIAL (Shadow Bears, Book 3) is the third, and final, book in my Shadow Bears/Valentine’s Day Black Bears series! Cecelia “CeCe” Clark is lucky in business, but unlucky in love. She found her mate more than a year ago, but quickly learned that fate had made a mistake. Her curvy body, and comfortable, casual style don’t fit into her mate’s luxurious, suit-wearing world, and even if they did, he was already taken. Ian Walker knows his gorgeous mate doesn’t like him, but he has no idea why. One day they were flirting, and slowing getting to know one another, and the next, everything changed. They were both to blame, but he had no idea how to mend the rift between them. With Valentine’s Day fast approaching, the Matchmaker has a few plans of her own, and when CeCe ends up owing the woman a favor, all bets are off. Sometimes, the only way to help a bear in denial is to isolate her with the truth. Get your copy of BEAR IN DENIAL on Amazon! It’s not just for Valentine’s Day–this GIVEAWAY runs until 2/28! Enter here for your chance to win a Blue Kindle Fire Prize Pack (including a floppy, Ruby Shae Black Bear), or one of two Amazon Gift Cards!